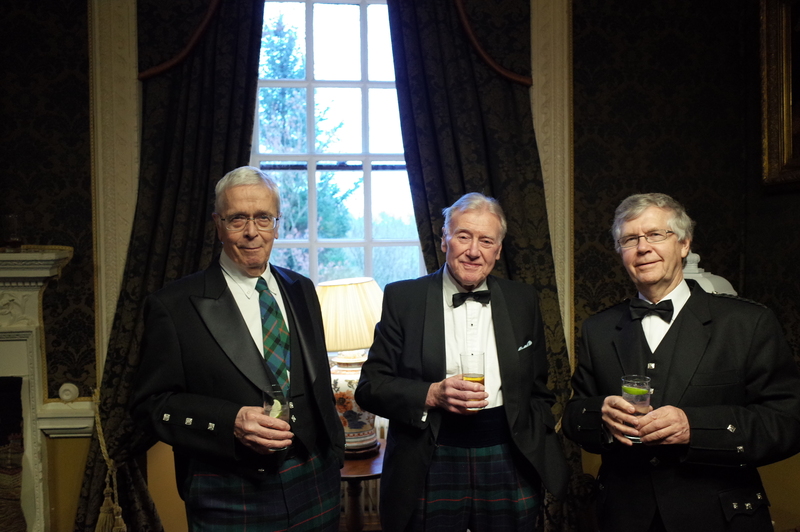 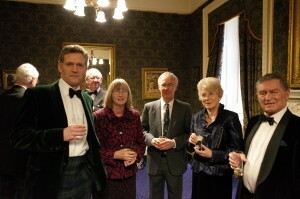 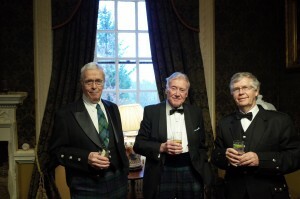 2015 St Donan’s: Spot and name the non-Gunn tartan! 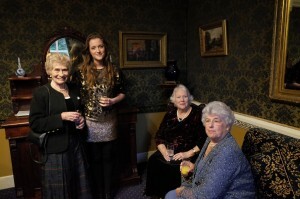 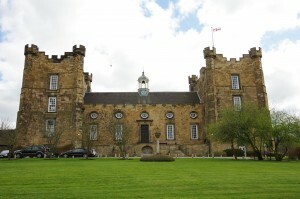 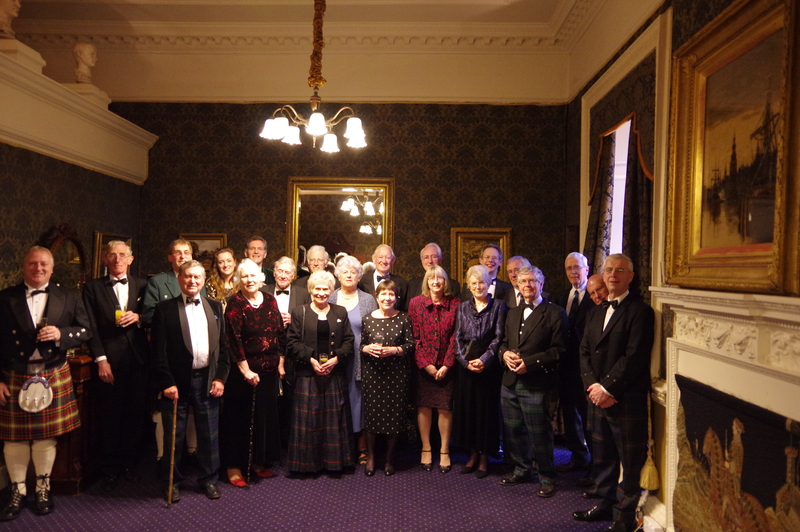 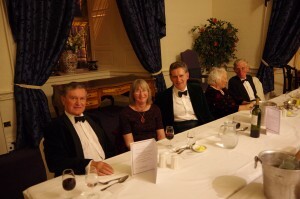 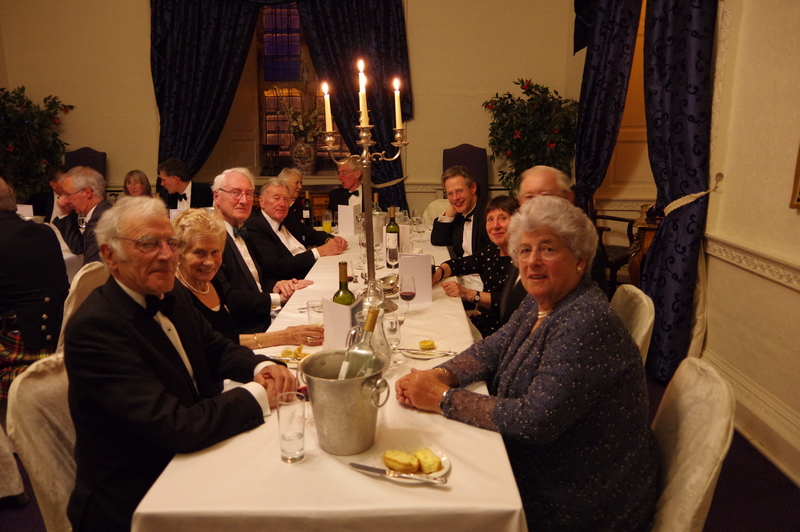 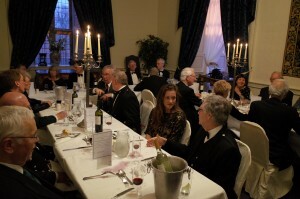 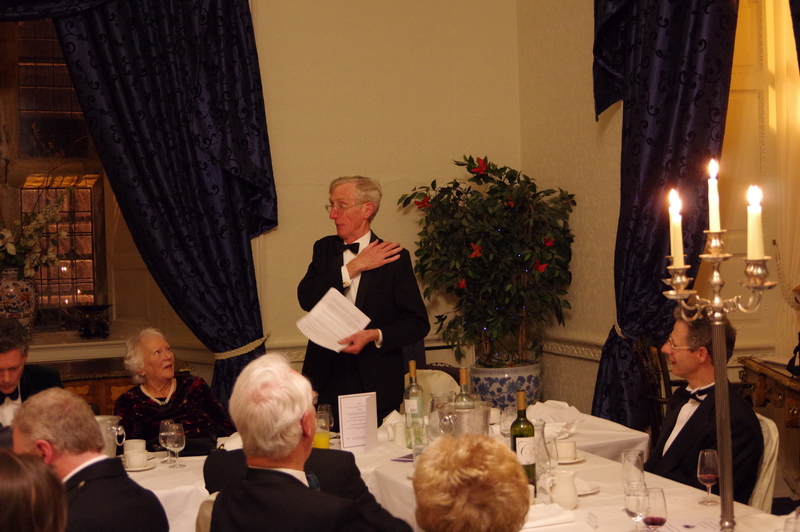 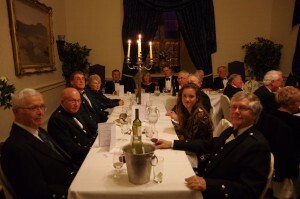 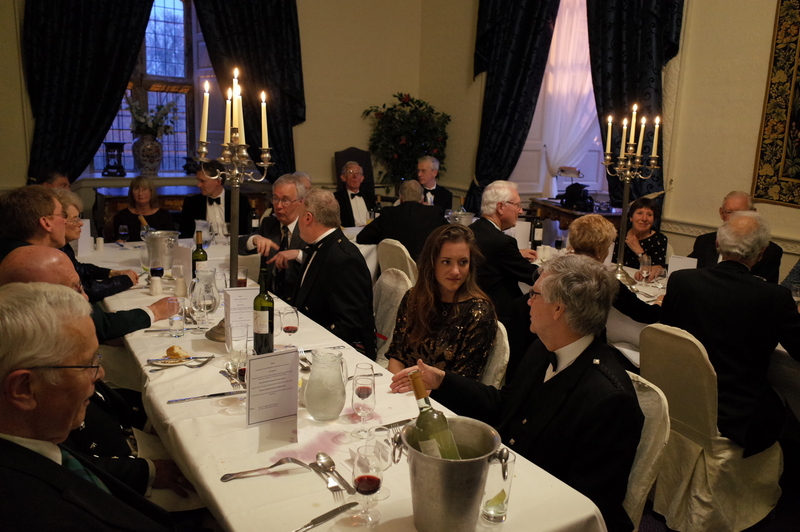 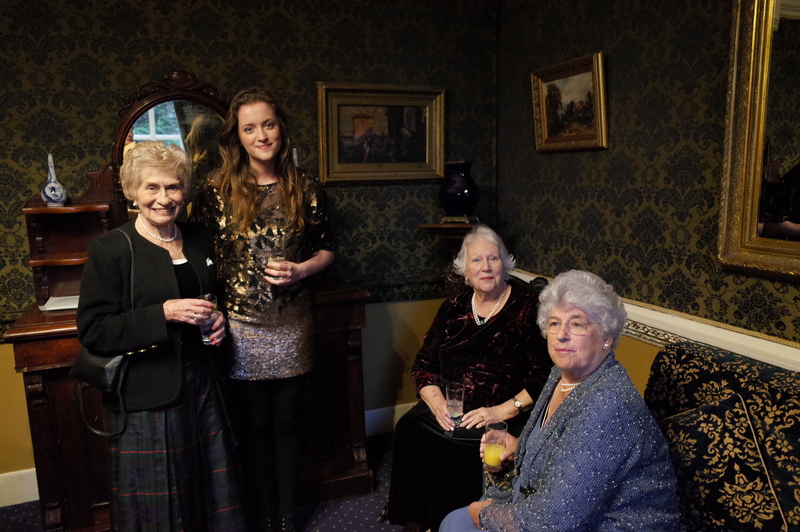 The 2015 St Donan’s Day dinner was held in the magnificent Lumley Castle near Durham in the North East of England. 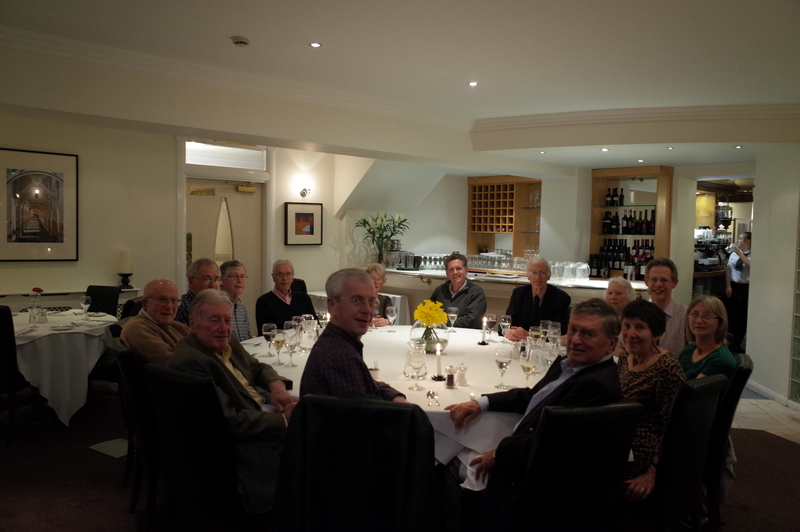 Fine food, fine wine and even finer company! Many thanks to Ed Aksamit for organising the weekend.